I dye my hair pretty often. And there is nothing I hate more than dry, brassy strands. So besides trimming my locks often, I am always on the look out for good hair conditioners/ leave-in treatments/ masks. The kind that sink into the strands and really nourishing and healing them instead of staying on the surface of the hair and weighing them down with an annoying greasiness. 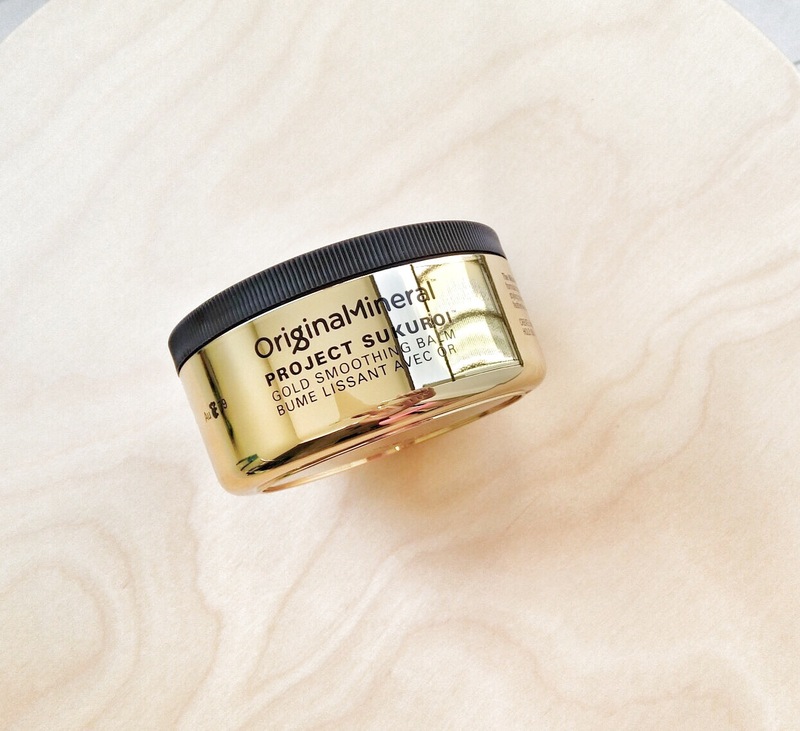 Like most of the Original Mineral haircare products, this smoothing balm really works for me. My coloured and bleached hair becomes super smoothe, manageable and bouncy-healthy looking whenever I use it. The colour of my hair also looks richer after use. Project Sukuroi was inspired by the Japanese art of repairing broken pottery with gold lacquer. The hydrating and conditioning formula is made with antioxidant-rich oil from the Camelina plant, Australian macadamia oil that locks moisture in, as well as Keratin to strengthen, restore and smoothe hair. Another plus: O&M products are free from sulfates, parabens, triclosan and phthalates.